Developer : Eventbase Technology, Inc. 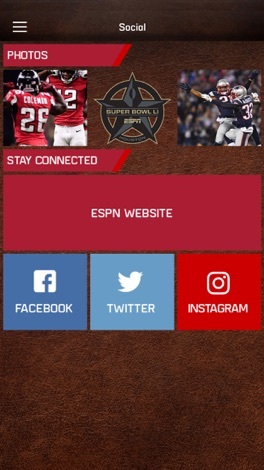 This unique App will allow smartphone and mobile web users to access complete, reliable and up-to-date information regarding ESPN's VIP Program at Super Bowl LI. Features include: Agenda, Venue, Special Guest information, links to related websites, ability to sync with maps, including custom pins to navigate venue locations, and important contact information for the weekend. 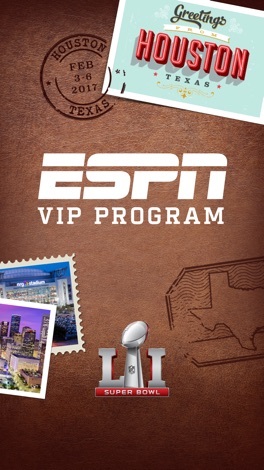 ESPN has approved the use of its marks and logo’s in this application. The Kalman Maklary Fine Arts app provides you with quick insight to the works of the gallery's artists, latest exhibitions, and upcoming projects through with your iPhone. 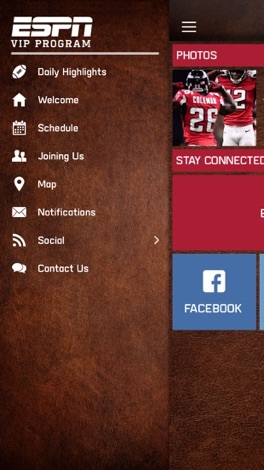 This app is constantly updated so you will be provided with all the latest information. More by Eventbase Technology, Inc.